Google is planning to release an Android-powered games console in the near future to compete with the Apple TV. According to the Wall Street Journal, the company is investigating a number of new market, including a wearable wrist device and a second generation Nexus Q. The report suggests that many of the products in development are intended to go head to head with similar devices rumoured to be in development at Apple. The Android-based console, according to the Wall Street Journal would have more in common with the Ouya console than the recently announced Xbox One and PS4. 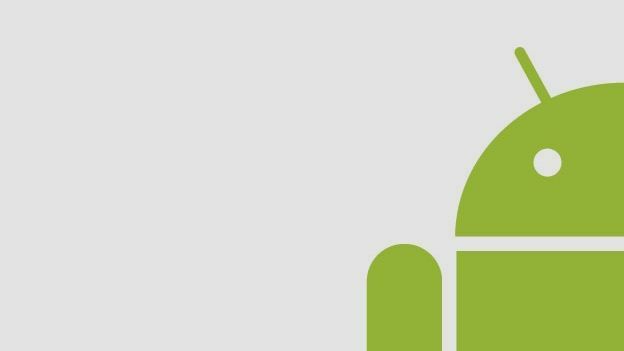 The company is also reportedly looking at developing a new generation of the Android OS designed to power low-cost devices. This would be targeted at emerging markets and would be designed for notebooks and home appliances, like fridges.